One level living! 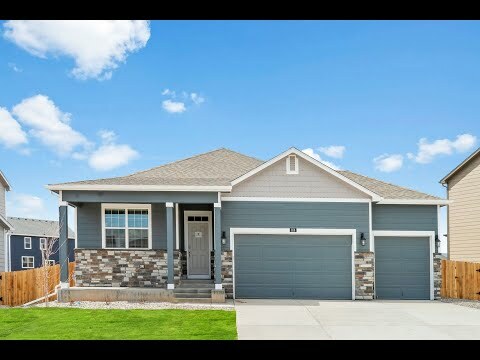 This Cali by Express Homes is a beautiful ranch-style home with 4 bedrooms, 2 baths and 3 car garage situated on a spacious .27 acre lot backing to a greenbelt! Enjoy an open concept floor plan with the kitchen at the heart of the home featuring a kitchen island with granite countertops, stainless steel appliances and pantry. Easy maintenance wood floors flow from the entry through to the kitchen, dining and living rooms. Homeowners at Creekside have access to all the amenities Timnath Ranch offers including community pool, water slides fitness center, parks and trails.